Improve Every Aspect of Your WordPress Design: Live, Easy and Fun. Goodbye backend! 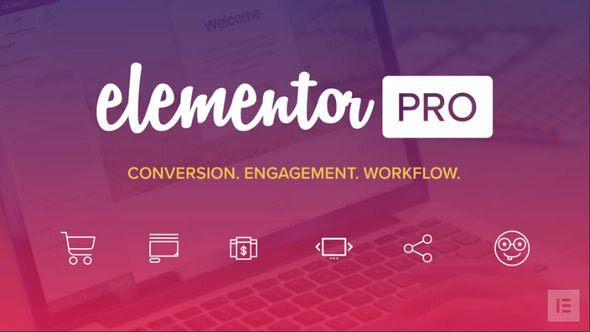 Design all your forms live, right from the Elementor editor. Choose your fields, increase spacing, set columns and layout... Control everything, all without ever leaving the editor.